In the automotive industry, there are a lot of different organizations and certifications. 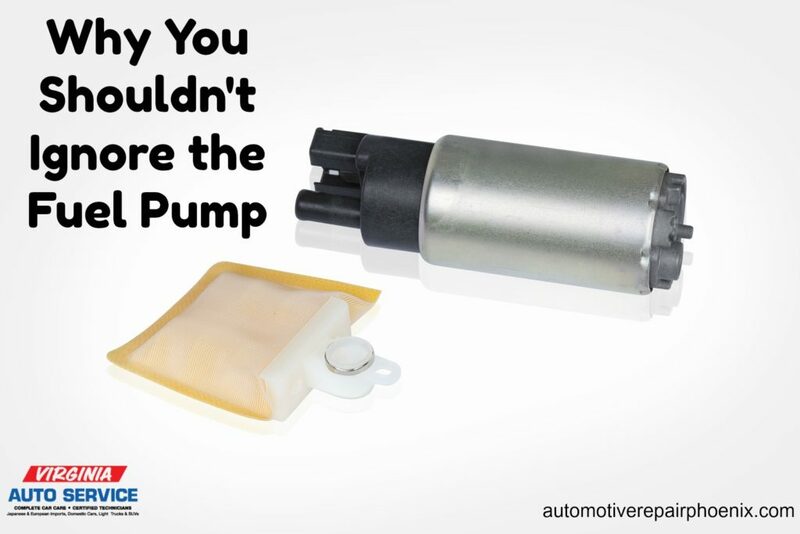 The purpose of these is to hold automotive repair professionals to a higher standard. Of these special certifications, the National Institute for Automotive Excellence, or ASE, is considered one of the best. ASE Certification has been around since 1972. According to the ASE website, they are an “independent, non-profit organization” whose purpose is to certify individual automotive technicians as well as service advisers and not the entire shop. Certification is given after a series of tests, and the skill level and ethics of each individual are observed. To become an ASE Certified location there must be several mechanics and supervisors that are ASE Certified on site. We are proud to say that, here at Virginia Auto Service, most of our automotive repair professionals are ASE Certified. 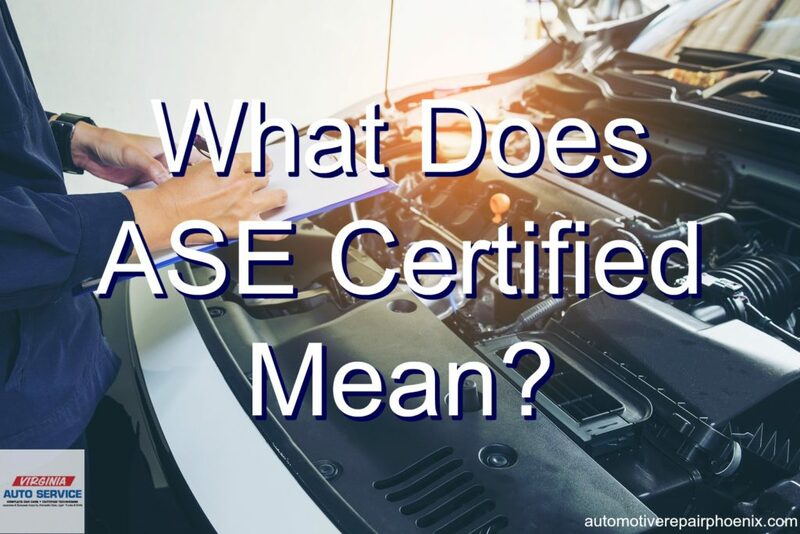 When you find a shop or technician that is ASE Certified it gives you a little insight into the level of expertise the professionals who work on your vehicle have. The certification offers our customers proof of our knowledge and abilities, allowing you peace of mind when you leave one of your most valuable possessions in our care. To even qualify for ASE Certification, an automotive tech needs to have at least two years of on-the-job training or one year of on-the-job training and a minimum of a two-year degree in automotive repair. If these qualifications are met, then the technician can take the certification tests. 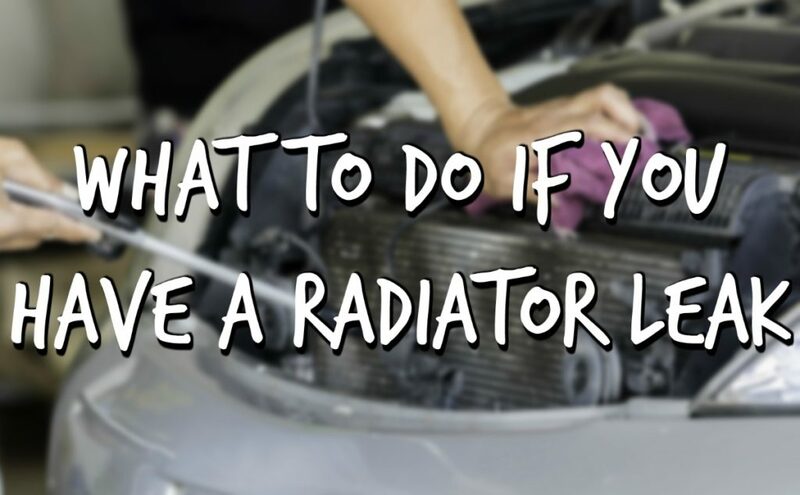 These are not easy, and really test a person’s automotive repair and technology knowledge. In fact, the ASE website states that one in three test-takers will not pass the test on their first try. After a technician is ASE Certified, they are required to retest every five years. 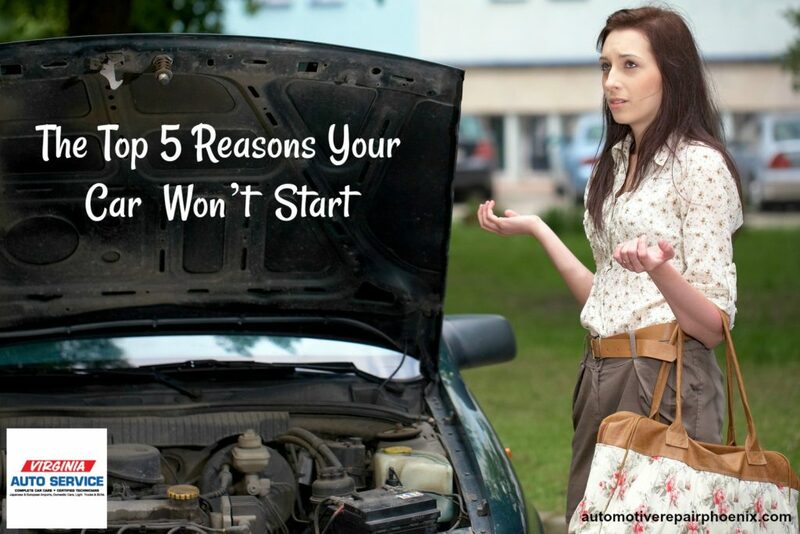 This helps to ensure that they are knowledgeable in even the most up-to-date auto repair technologies. There are more than 40 separate tests, which are designed by a panel of automotive repair experts, that focus on different automotive repair specialties. These specialties range from collision repair to school buses and more. It’s easy to see why ASE Certification is a true symbol of excellence in the automotive repair industry. To learn more about ASE Certification and how it is beneficial to you as the consumer, as well as to us as professionals, you can check out the ASE Certification website here. 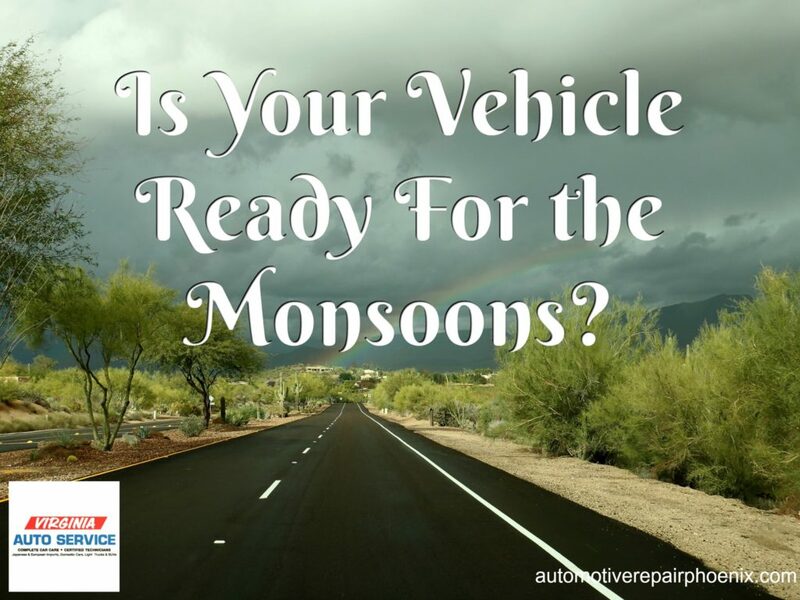 Or, feel free and ask any of our ASE Certified technicians on your next visit to Virginia Auto Service. It would be our pleasure to expand on what the certification means to you and us. The team at Virginia Auto Service is happy to provide our community with the best automotive maintenance and repair. 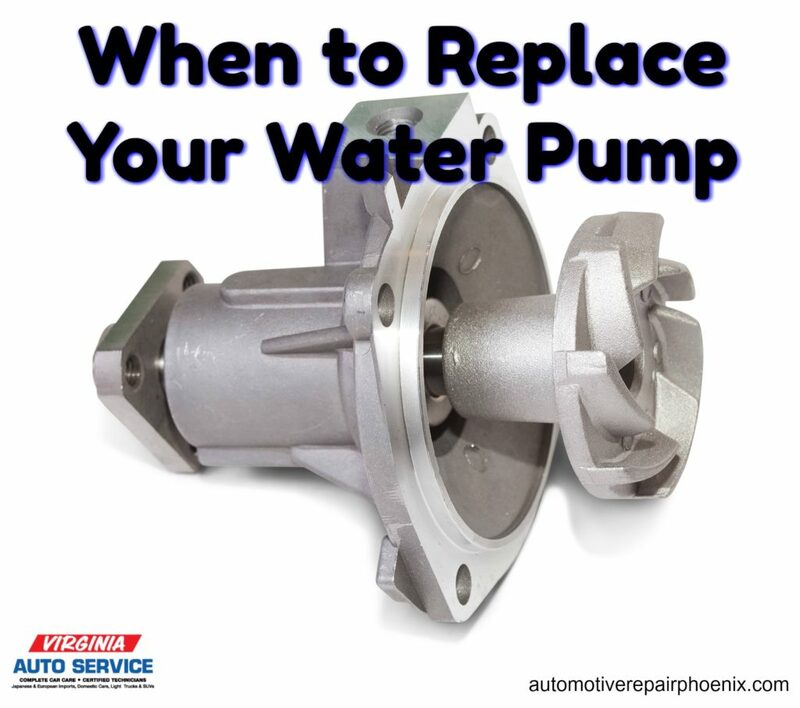 For over 20 years we have been Phoenix, Arizona’s go to shop for quality, reliable automotive care. Call us at 602-266-0200 or schedule your next appointment online. At Virginia Auto Service we understand the value of high quality customer service. In a city that is less public and more personal vehicle commuting, we also understand our customers need their car which is why we strive for accurate work in a reasonable turnaround time. We took a look at what sets us apart from other repair shops and keeps our customers coming back and referring friends and family to us. 1. 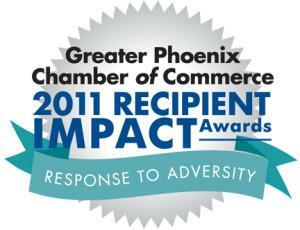 We are an award winning auto repair shop: 2011 Phoenix Chamber of Commerce Impact Award for Response to Adversity, named a Top 10 Shop by MotorAge Magazine. 3. We have a satisfaction rate of 96%! More than 96% of our customers would refer friends and family to us. We care about what our customers say about us which is why we provide opportunity for two way conversation. From emails, calls and texts to social media and online reviews, we can reach our customers and understand their level of satisfaction. Give us a Yelp! Or a Google Maps review. 4. 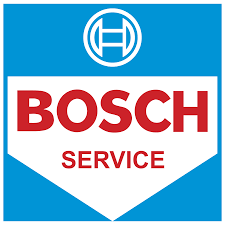 We Guarantee our work by providing a 2 year/24,000-mile nationwide warranty. 5. We employ only the best technicians who have taken the extra steps to become ASE Certified by the National Institute for Automotive Service. ASE Certification is voluntary and all of our mechanics are certified. Some have gone beyond to achieve the Master Automobile Technician title. This means we are competent and effective for automotive repair work at the best shops in the nation. We care about your car as much as you do. 6. We only use the best auto parts from reputable companies like NAPA Auto parts, AC/Delco, Jasper Transmissions, and the manufacturer. 7. We provide Online appointment scheduling. 8. We do the right thing. If we can give our customers good information about their vehicle even though we may not get the sale we’re fine with that. We know our customers appreciate our service and recommendations. 9. We provide a FREE RIDE: Our courtesy shuttle provides rides for customers to work or home while their car is being repaired. When the car is finished, we pick them up. We have been told by many customers this is the most valuable service we offer. 10. 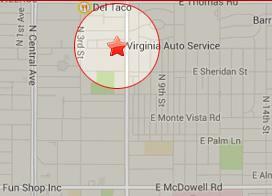 We have Location…location…location: We are located in the heart of Downtown Phoenix at 7th Street and Virginia. 11. We Give Back to the community: One of our favorite charities to work with is the Auto Repair Good Guys Foundation (ARGG). They do no and low cost auto repairs for those who can otherwise not afford repairs to their vehicle. 12. We save you money with specials & coupons which are posted on the website & social media. We love offering Groupon’s so register and look for the next deal. Go to VirginiaAutoService.com and click “Specials” for more information. 13. We are Social! (media, that is): Follow us on Twitter @VirginiaAuto and become a Virginia Auto Service Facebook fan to be in the know about the latest specials and deals. At Virginia Auto Service we believe customer service is above all other services. We appreciate your feedback and look forward to hearing more from you! If you have ever driven down a dirt road in a car with bad shocks you have an appreciation for the benefits your car’s suspension system provides. 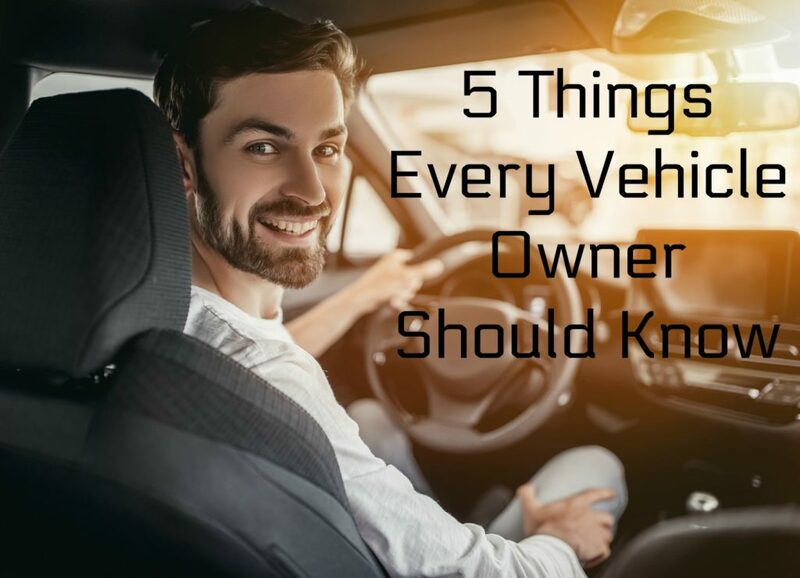 While this part of the car rarely gets the attention it deserves, it is important to understand what it does and what components are involved so that you can recognize when there is something serious going on in that system. The various components of the suspension system make two things possible every time you drive your car. First, they make it possible for you to control the car while you are driving. 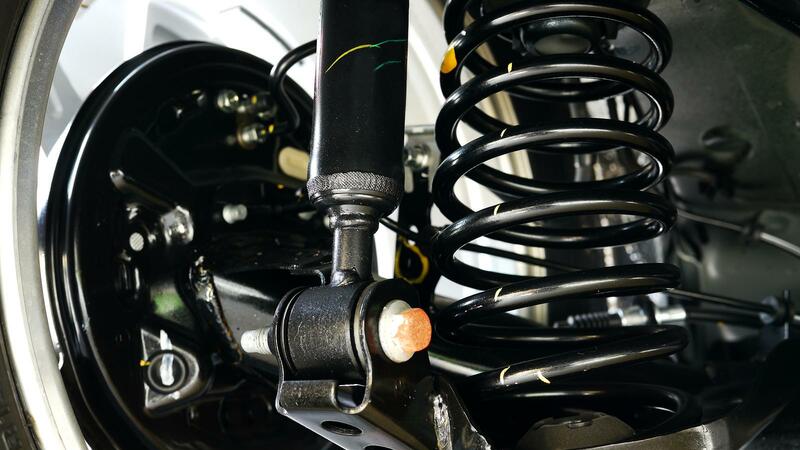 The suspension system is what keeps the tires in contact with the road, even when the terrain is uneven or rough, and it is this contact that makes it possible to steer, turn, and stop the car. Second, the suspension system makes it possible to ride comfortably in the car. The suspension system absorbs some of the energy that is moving between the tires and the car’s frame. 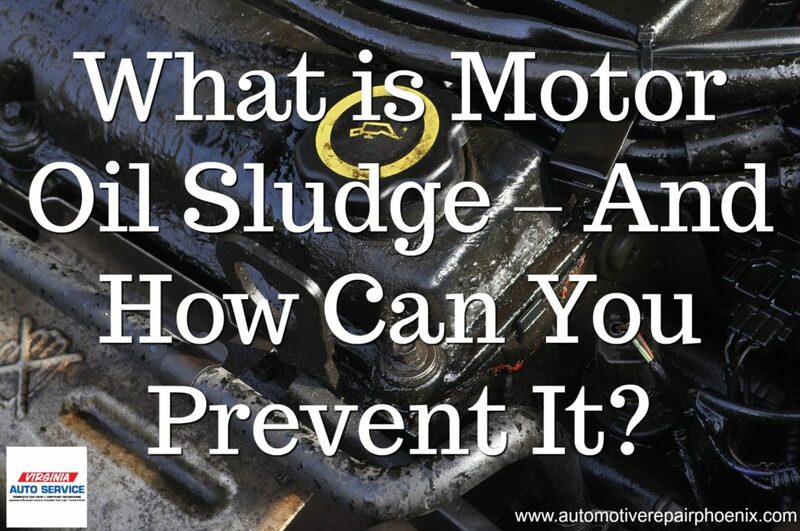 Removing this energy smoothes out the bumps in the road, making riding in the passenger compartment more comfortable. The car’s suspension system accomplishes these two things by solving some basic problems caused when a car travels over even a well-kept road. One of these problems is the vertical acceleration of the wheels. Whenever the car hits a bump it causes the wheel to move up and down. This creates energy that moves up into the frame of the car. This causes everything in the car to bounce up and then crash down. By absorbing most of this vertical energy, the suspension system helps keep the tires from bouncing up off the road and smoothes out the ride inside the car. Another problem the suspension system solves is the natural weight imbalances that result as weight shifts to different parts of the car while you drive. If you have ever had to stop short in your car, you understand the weight shifting problem. As you brake, the weight shifts to the front of the car. Without the suspension system, the back of the car would flip up as the weight shifts. The suspension system provides stabilization when these weight shifts occur that help keep the tires on the road. The suspension system also helps dissipate the centrifugal force that occurs when the car turns. This is the force that sends things sliding across the backseat when you turn suddenly. Without the suspension system, this force would pull the wheels on the far side of the road up off of the road and cause the car to tip over. The suspension system also uses weight rebalancing to provide the stabilization required to solve this problem. Now that you have an understanding of what the suspension system does, the signs that there may be a problem are easy to understand. If you notice that the ride seems to be bumpier or that the car seems to be more difficult to handle, there may be a problem with the suspension system. Take the car to your technician and have the suspension system checked out.